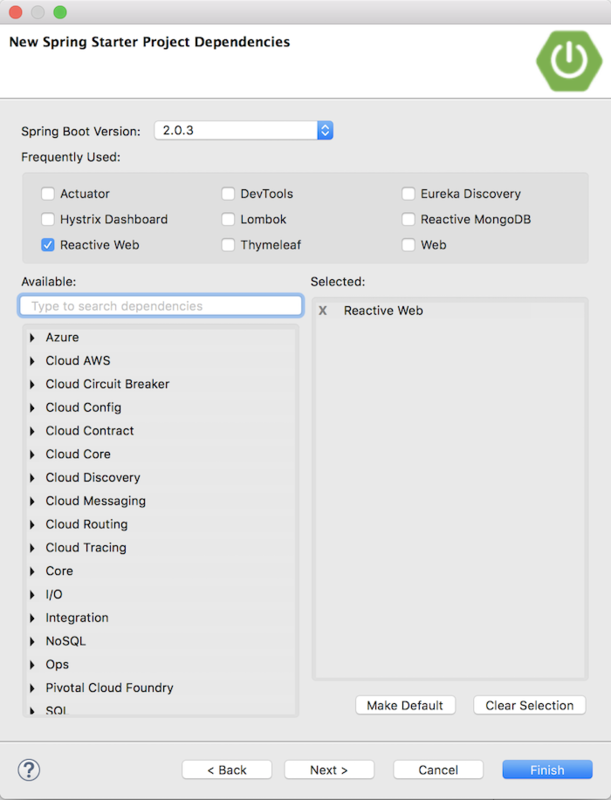 WebClient is an interface, implementation is the DefaultWebClient object, introduced with Spring WebFlux that allows us to consume the Reactive Web Service. How to create a request and handle a response using the WebClient? Let’s find out in this tutorial. 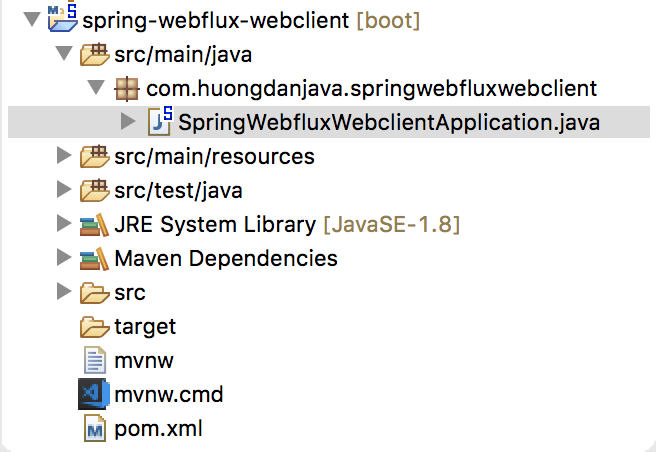 Since our Spring Boot project has a dependency declaration for Spring WebFlux, our application will start using the default port of 8080. 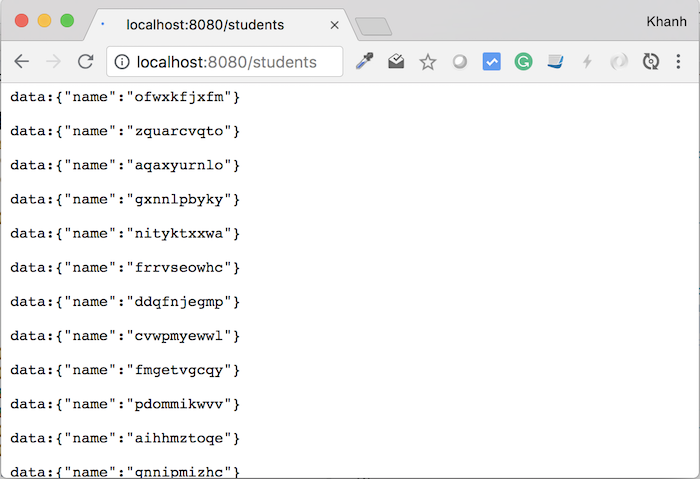 As the Reactive Web Service is running on port 8080, so I will change the port for our example in this tutorial using port 8081. 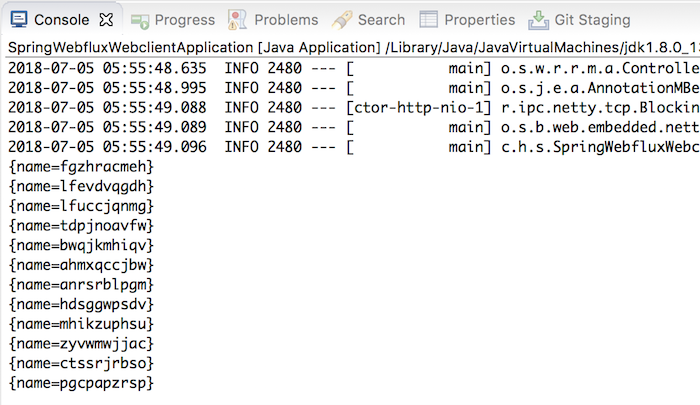 We just need declare the server.port=8081 property in the application.properties file. OK, everything is ready, now let’s go to the main topic of this tutorial! To use WebClient object to consume Reactive Web Service above, we first need to initialize the object for it. In this tutorial, I will use the 3rd way! 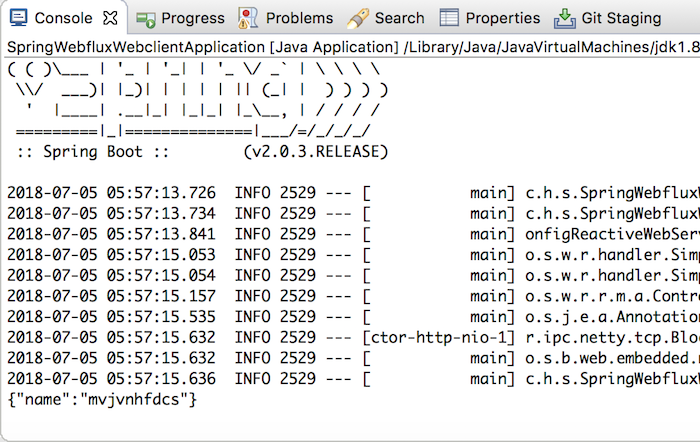 Once you have the WebClient object, you can use it to build the request, send the request and receive the response. WebClient supports us all HTTP methods, so we can easily build any request. You can use the get(), post(), put(), patch(), delete() methods to build GET, POST, PUT, PATCH, DELETE requests. Here we have used the abstract class BodyInserters to populate data to the body of the request. This class supports many different ways to populate different types of data. You can find out more! Once the request has been completed, we will now start sending the request and receive the response. To do this, you can use the exchange() or retrieve() method. The difference between these two methods is mainly in the type of data they return. The exchange() method returns a ClientResponse object with HTTP status and header information. We must use the block() method to get data in the body of the response. As you can see, we will use the bodyToFlux() or bodyToMono() method to get the data in the body of the response. These methods will throw a WebClientResponseException if the HTTP Status returned is 4xx (error by client) or 5xx (server error). Once you have flux or mono from the response body, you can use these objects to retrieve the data you need.